Does Geneva County Home Care, Inc offer the following services? Each ZIP code that Geneva County Home Care serves is highlighted on the map above. We waited a very very long time but there were friendly staff and a clean, nice waiting room. 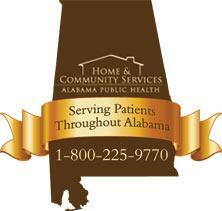 Geneva County Home Care serves ZIP codes that encompass all or part of each of the cities listed below.